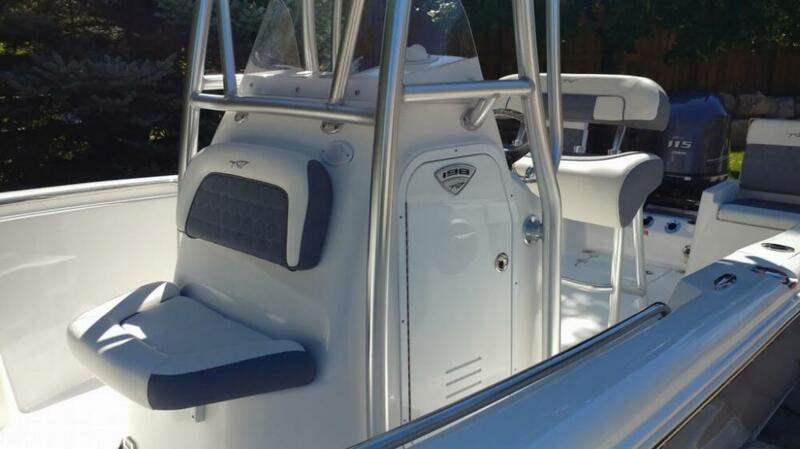 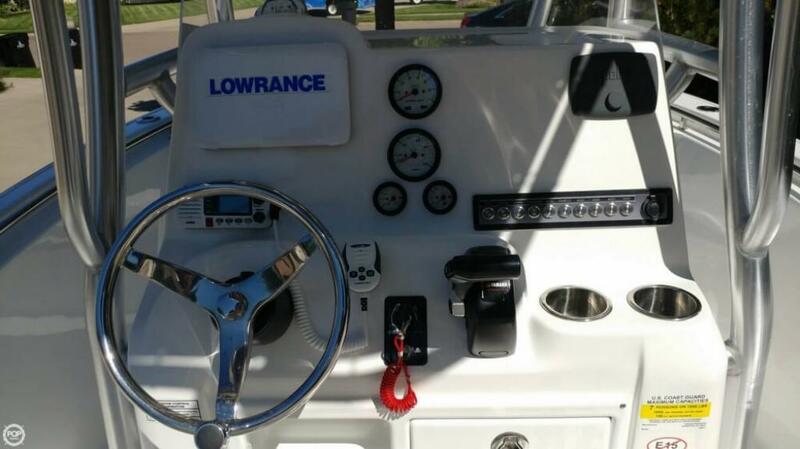 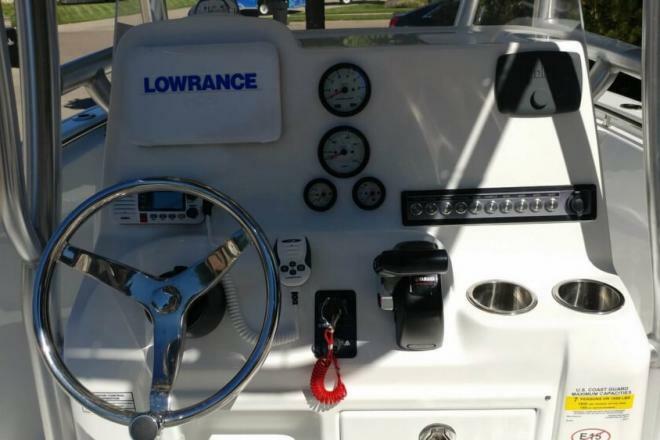 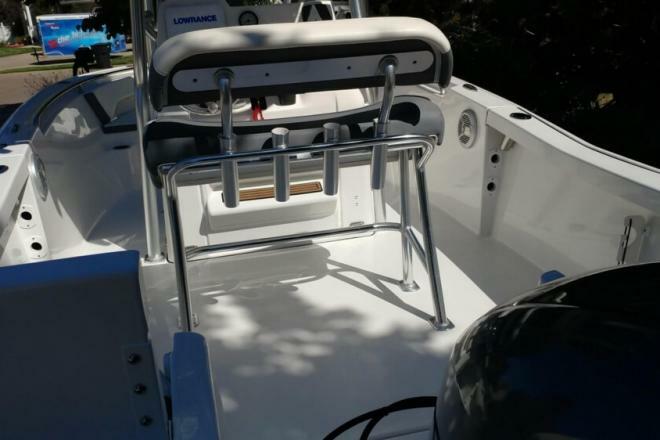 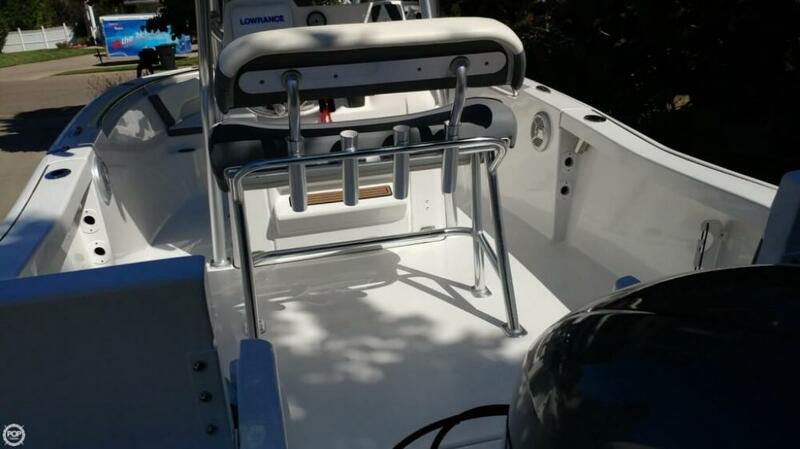 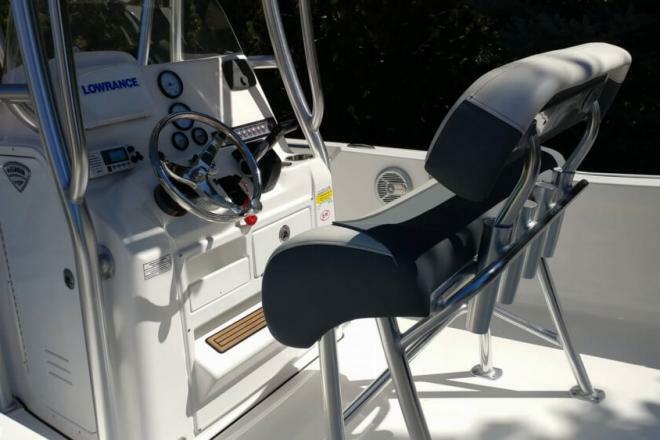 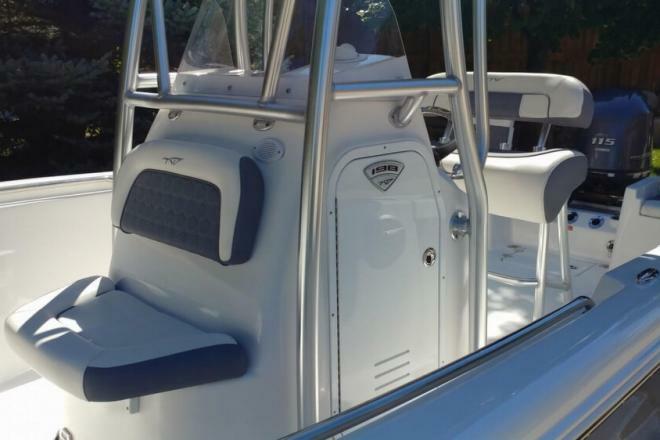 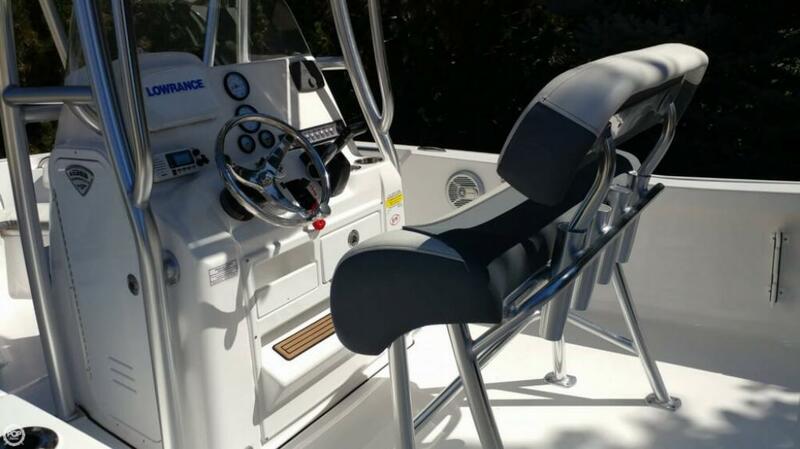 198 CENTER CONSOLE powered by a 2017 115HP Yamaha 4-stroke, low hours! 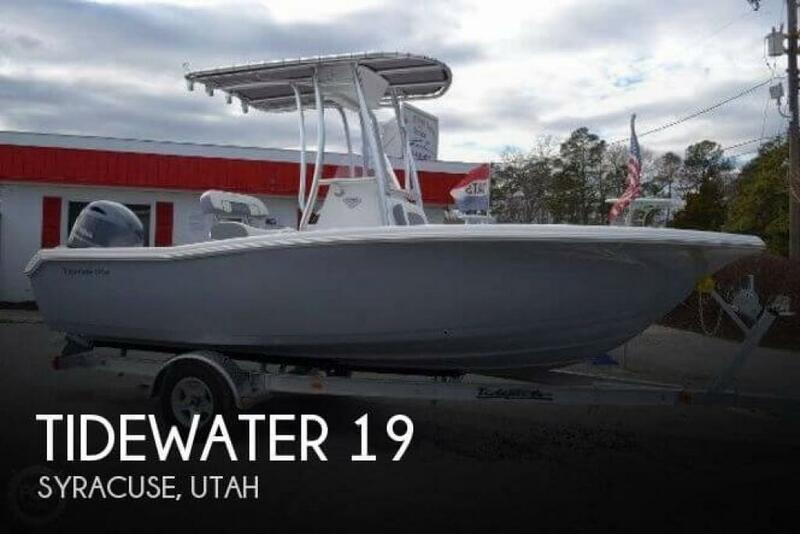 If you are in the market for a center console, look no further than this 2017 Tidewater 198 CC, just reduced to $33,900 (offers encouraged). 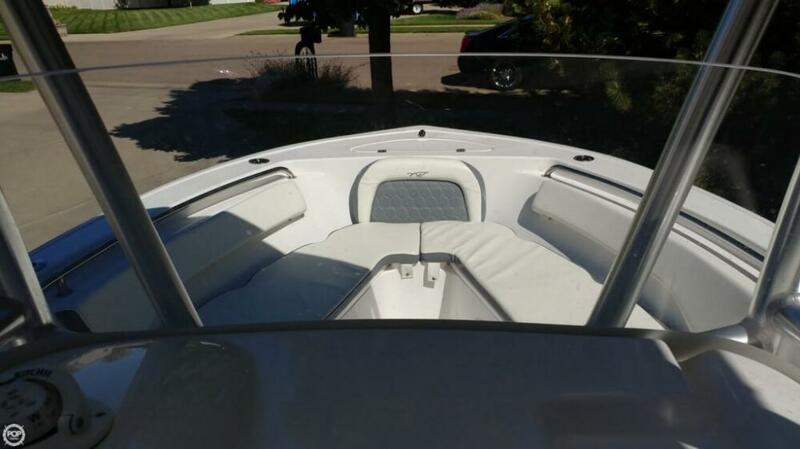 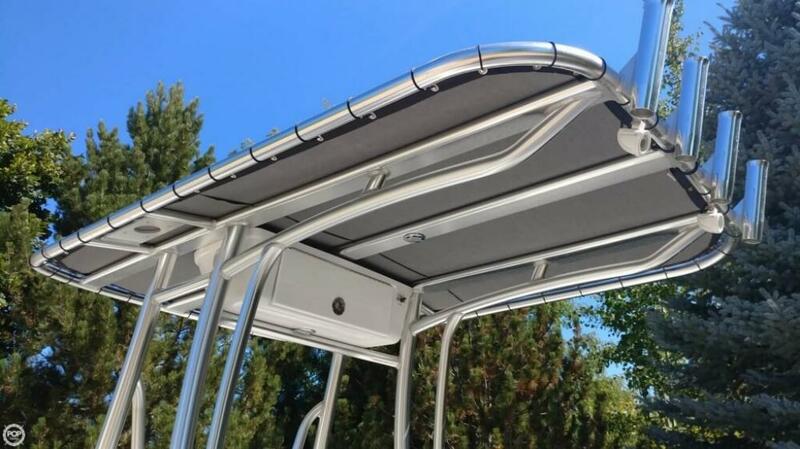 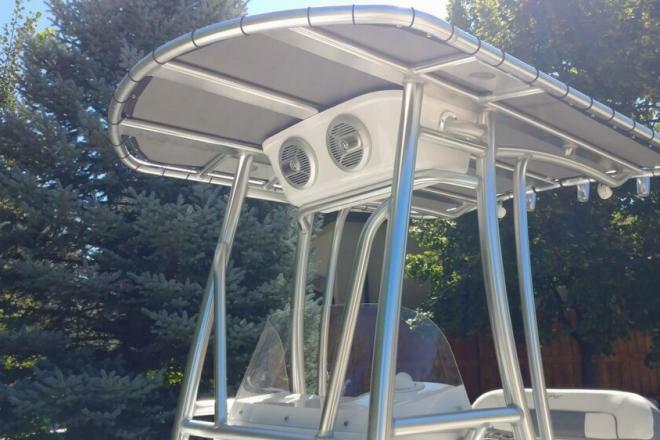 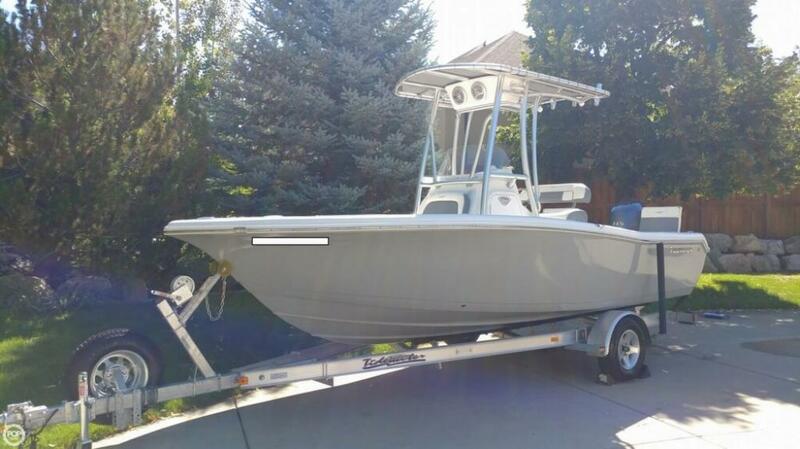 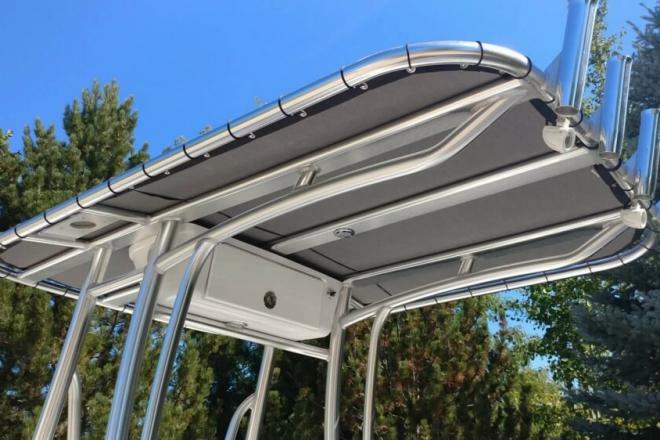 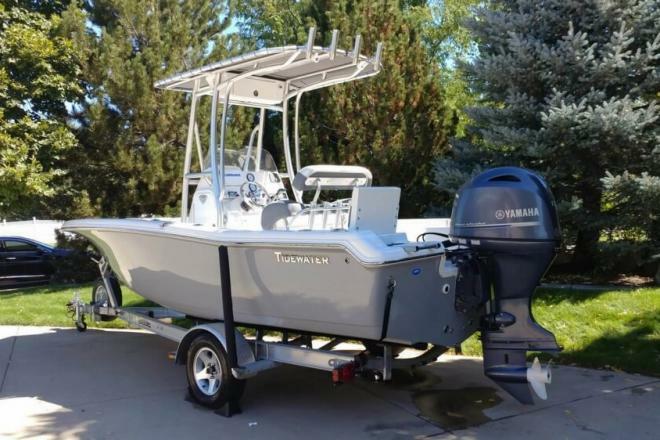 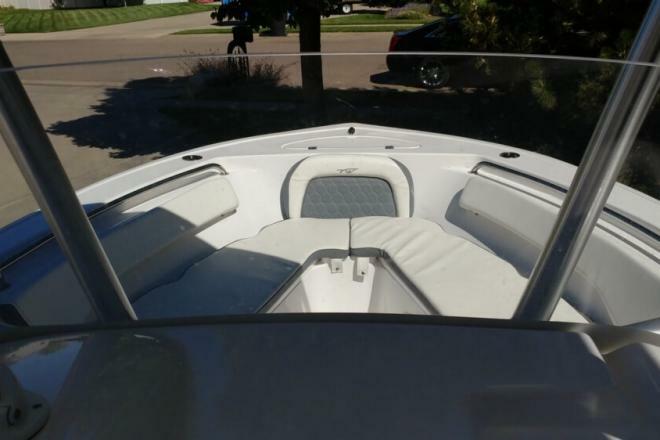 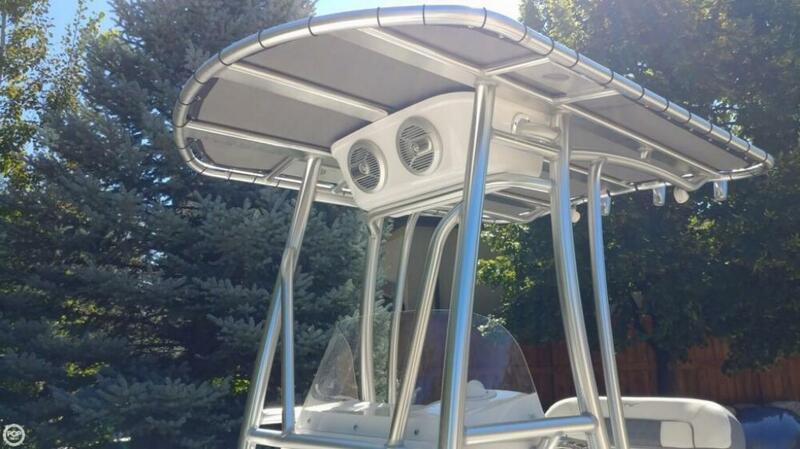 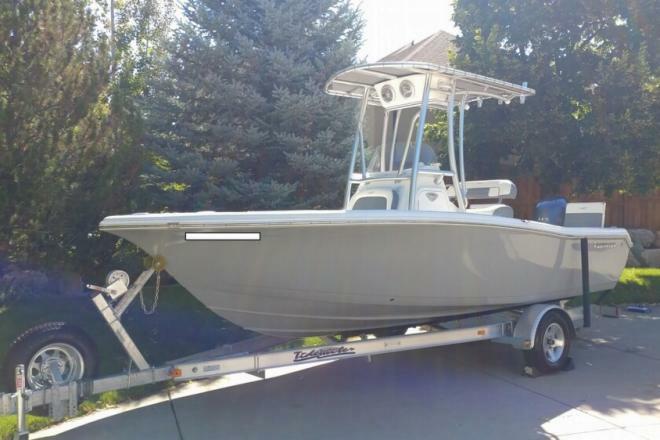 This boat is located in Syracuse, Utah and is in great condition. 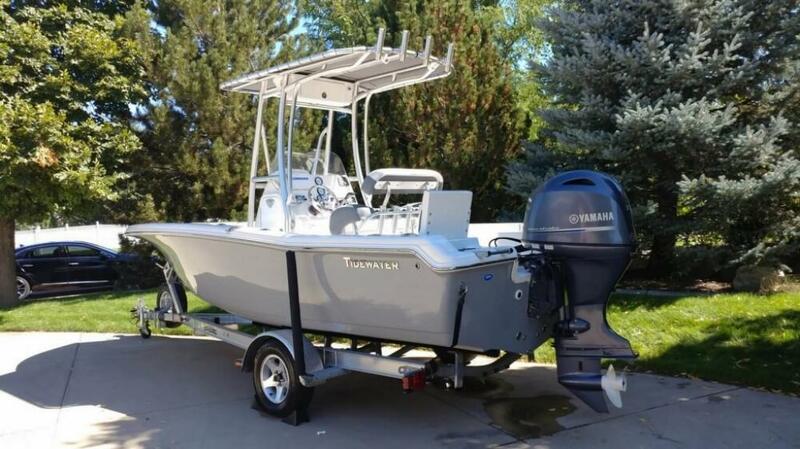 She is also equipped with a Yamaha engine that has only 60 hours. Reason for selling is seller is taking a job overseas..